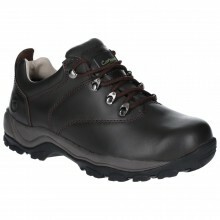 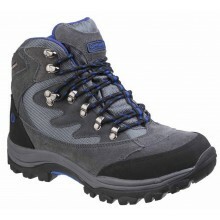 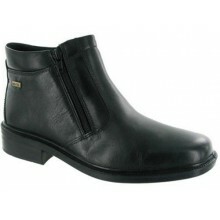 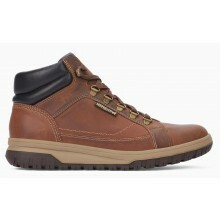 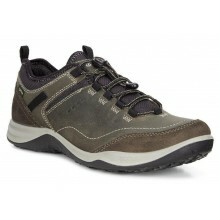 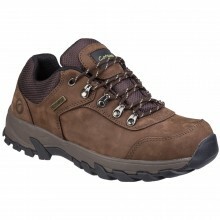 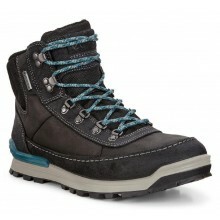 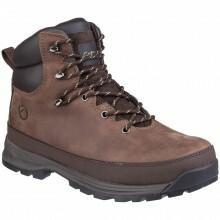 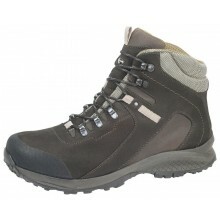 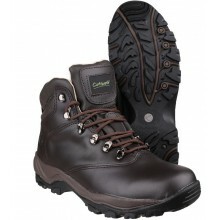 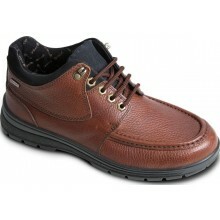 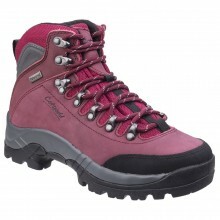 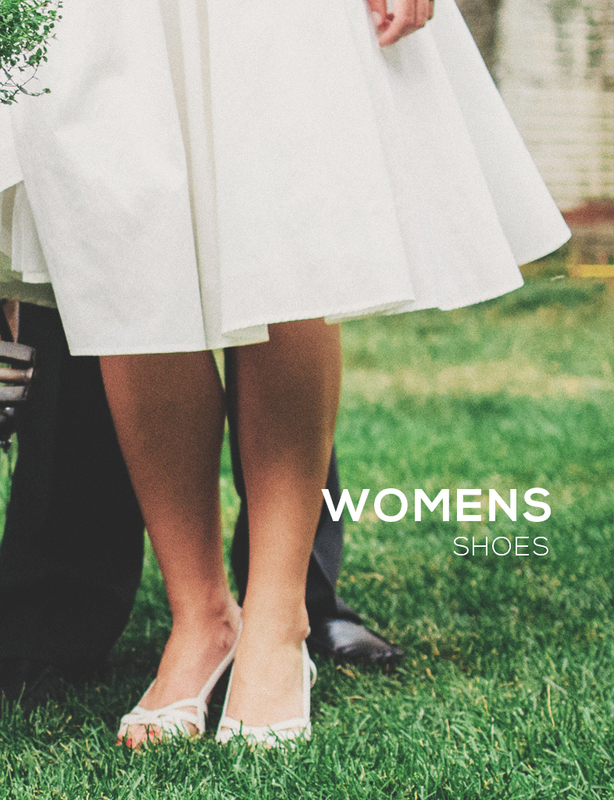 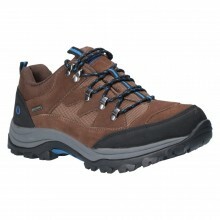 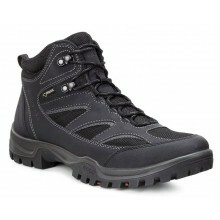 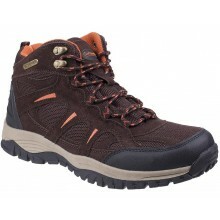 Shoes International have a wide range on Mens Waterproof Boots available to buy online now. 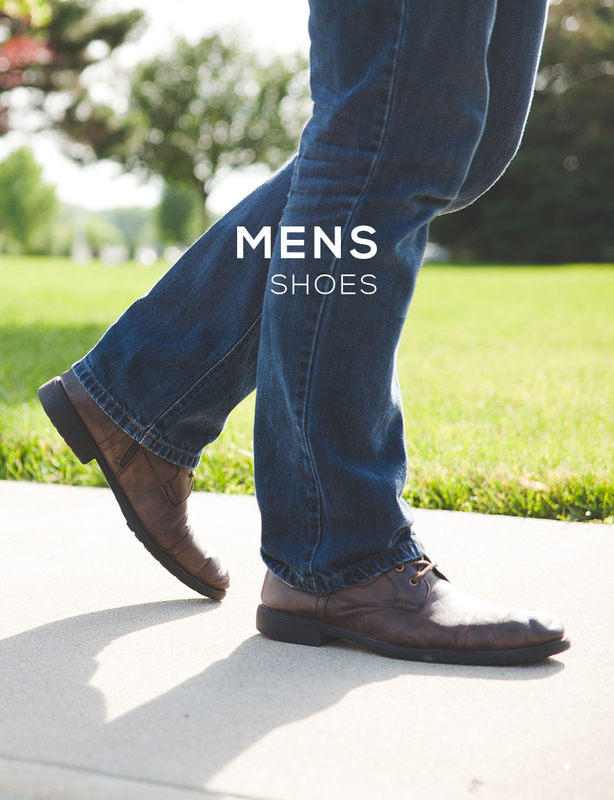 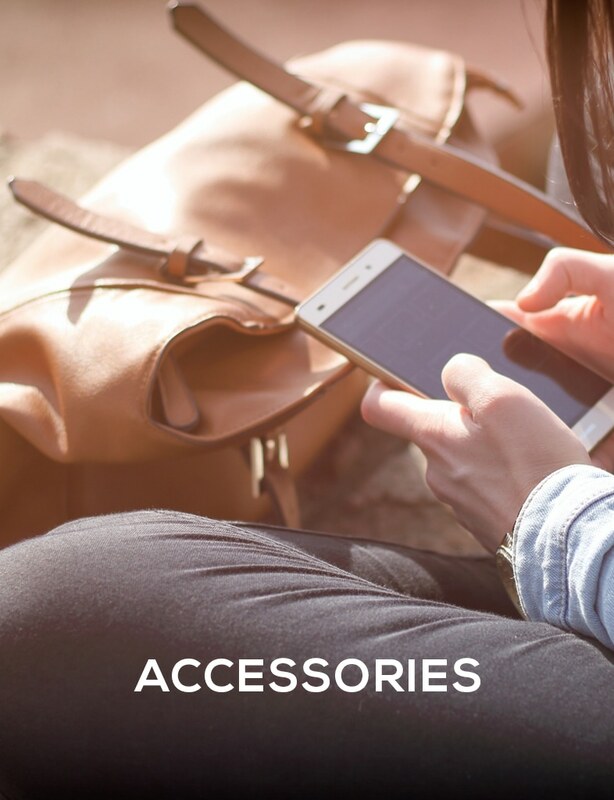 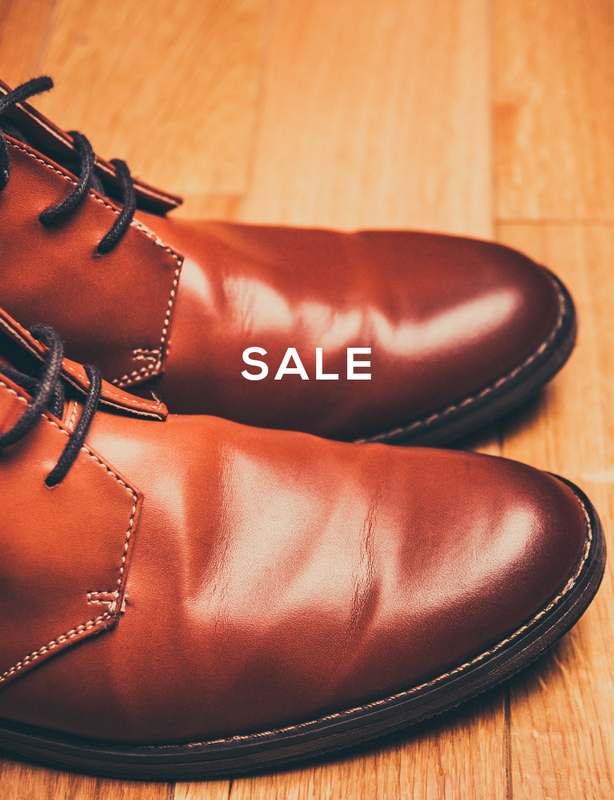 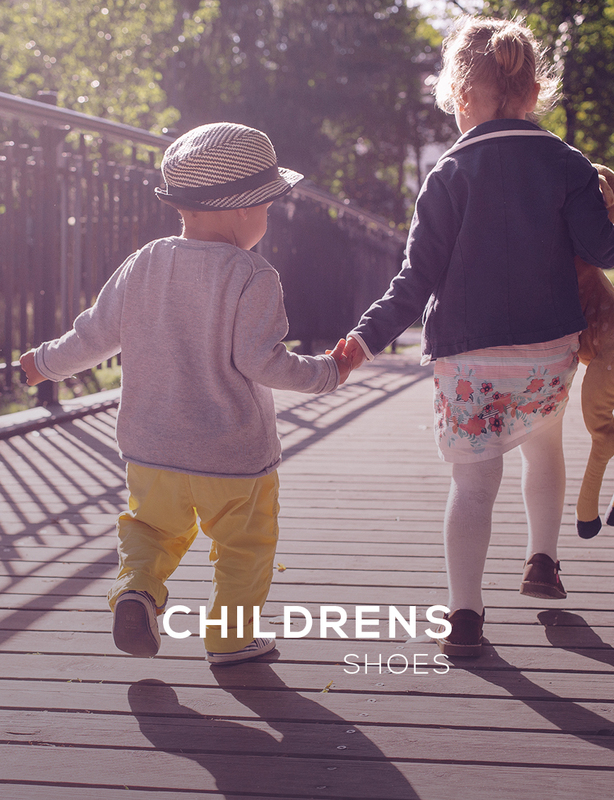 With popular brands including Timberland, Ecco, Mephisto and Dr Martens you are guaranteed to find the waterproof boots you are looking for here. 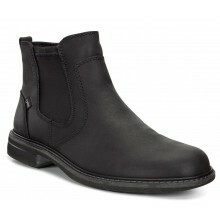 All orders come with free UK delivery.